The Illinois-based market research and consulting juggernaut is a global leader in sales and marketing consulting, outsourcing, technology and software. Founded in the 80s and with more than 20 offices around the world, it has made its mark with cutting edge industry reports and analysis in the pharmaceutical, biotechnology, healthcare, and agribusiness industries. As a thought leader in the research and consulting industry, the company regularly sent out customized newsletters to various subscribers, both internal stakeholders and clients, to keep them updated about new developments in their respective markets. The company eventually noticed a decrease in the engagement of certain intelligence newsletters going out to its clients. The reasons for this decrease wasn’t clear because the newsletter and subscriber analytics available were limited to the newsletters opened and articles clicked. Feedback emails sent to the busy subscribers were left largely unanswered. It was difficult to get consolidated insights into what kind of topics, companies, or industry segments were more relevant to the subscribers. 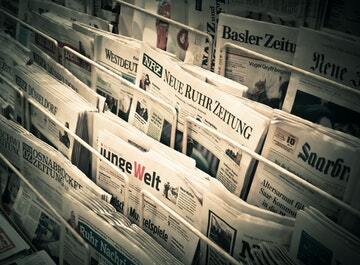 In the absence of such insights, the level of newsletter customization was somewhat limited. 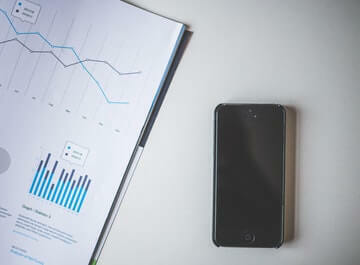 The company started looking for a solution that can help them understand their subscribers’ information preferences. The team had no insights on the kind of information their subscribers liked to read about in the intelligence newsletters. Thus, they had no idea how to improve the newsletter engagement rates. Contify analytics allowed them to track their subscriber's preferences down to the companies, topics or industries they liked reading about. With this data, they could personalize the newsletter according to the subscriber's preference. Being an inherently data-driven company, it narrowed down on the lack of analytics as the missing piece in their analysis. That’s when they came across Contify’s market intelligence solution with advanced newsletter analytics. The granular level of analytics provided by Contify helped them identify the key problem - the disconnect between the intelligence sent by the company and what their subscribers were reading the most. Their team worked with Contify’s analytics data to generate insights on the companies, topics and industries that were the most relevant to their subscribers. Armed with this data, they came up with a set of smart changes to improve the intelligence newsletters. The market intelligence team was able to analyze the information on the granular level of every subscriber and the kind of stories they liked and a higher-level analysis of industries, sources, or companies the subscribers were interested in. These insights helped them understand the information preferences of their subscribers and customise the newsletters to deliver value based on data rather than intuition. 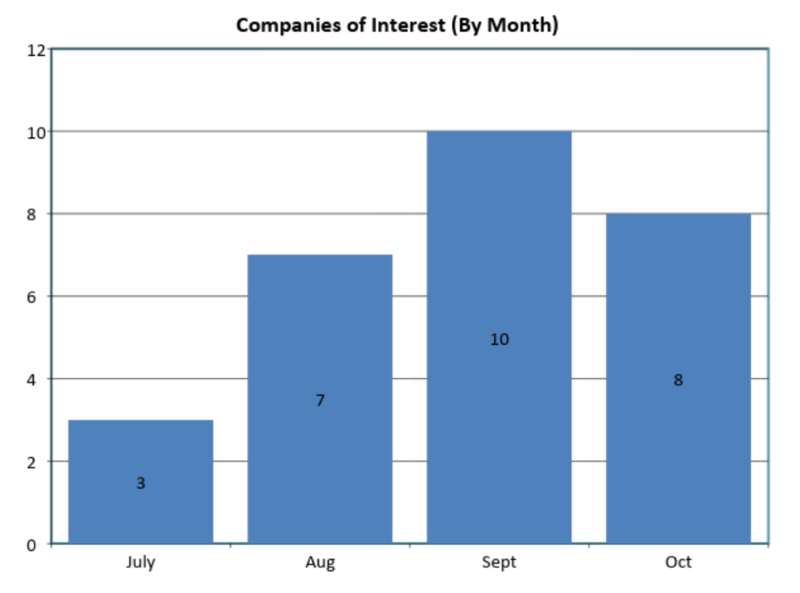 Based on feedback, they changed the list of companies it tracked every month to send intelligence newsletters that were more relevant to its target audience. 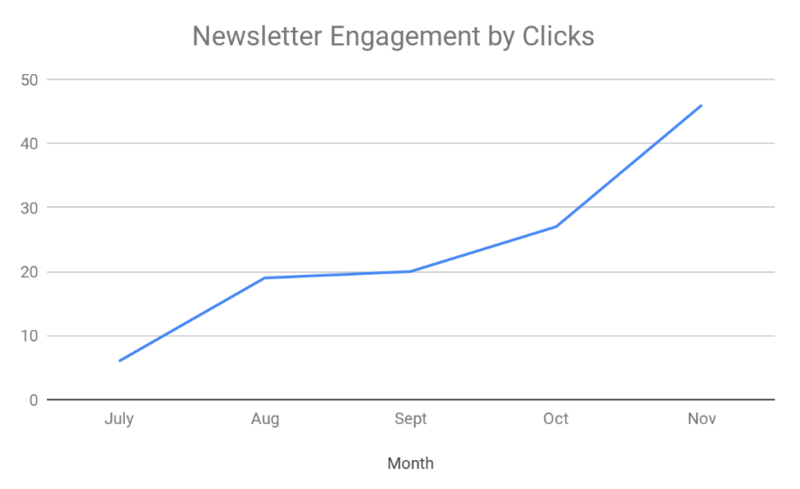 As a result of the intelligence newsletter optimization process, the total number of clicks per month on the newsletters customised with data from Contify analytics surged by 72% over a period of 6 months. 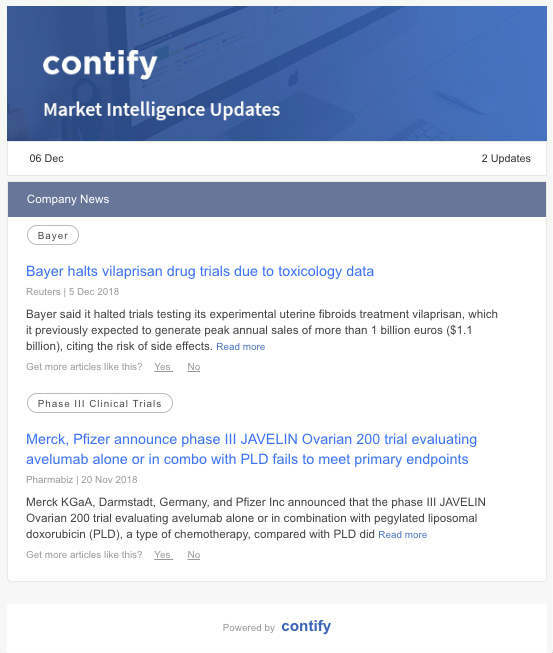 Contify Market Intelligence platform was configured to create and curate newsletters with the advanced analytics, allowing the team to understand what kind of data, information, and news update appealed the most to their intelligence newsletter subscribers -- external clients as well as internal teams. 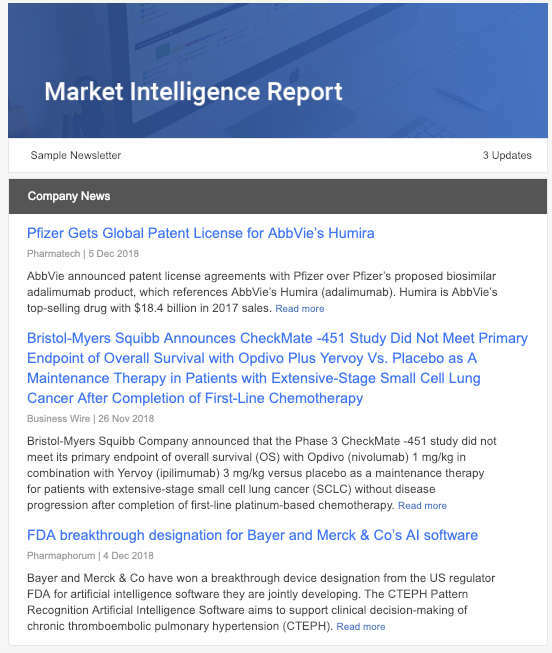 All the information received in the intelligence alerts by subscribers were classified into different topics, industry segments, and companies. 1. What kind of topics were subscribers interested in? 2. What events were the least relevant for subscribers? 3. What companies were most relevant for subscribers? Contify’s proprietary smart feedback system allowed the subscribers to give feedback directly from within the intelligence newsletter. This information was passed onto Contify’s AI-powered market intelligence platform that learns more about the subscriber preferences based on the feedback. Thus, every response fed back into the Contify algorithms, which helped in improving the relevance of information for its subscribers. Contify’s proprietary user engagement score helps to quantify the subscriber’s behaviour based on various signals received from the subscribers as they engage with newsletters. 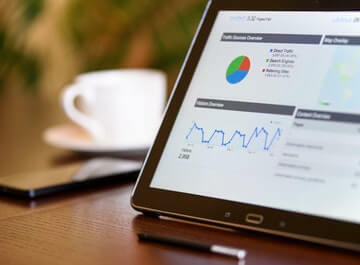 The analysts that carefully track relevant metrics to understand their subscribers’ intentions have an marked advantage - they gain valuable insight into what their subscribers are looking for in the newsletters. Directly asking for feedback from the busy subscribers doesn’t provide the kind of insights that Contify analytics provides. Any analytical metrics that are tracked become an opportunity to discover what subscribers want, and how to best deliver it. These metrics can be used to diagnose, test, and, achieve specific goals to improve the relevance of intelligence newsletters.